Before the Civil War, Black Christians belonged to the same churches as White Christians. After the War, whites encouraged blacks to form their own churches. A notable exception to the practice was the Providence Church. During the 1850s, a group of free blacks and slaves began holding their own meetings in homes and out in open areas. Providence gathered informally for years and was formally organized in 1854, and in 1872 a small church building was erected at Railroad Road near Providence Road on the east side of Norfolk and Southern Railroad Crossing in Norolk County. In 1957, the congregation joined the denomination of the United Church of Christ. 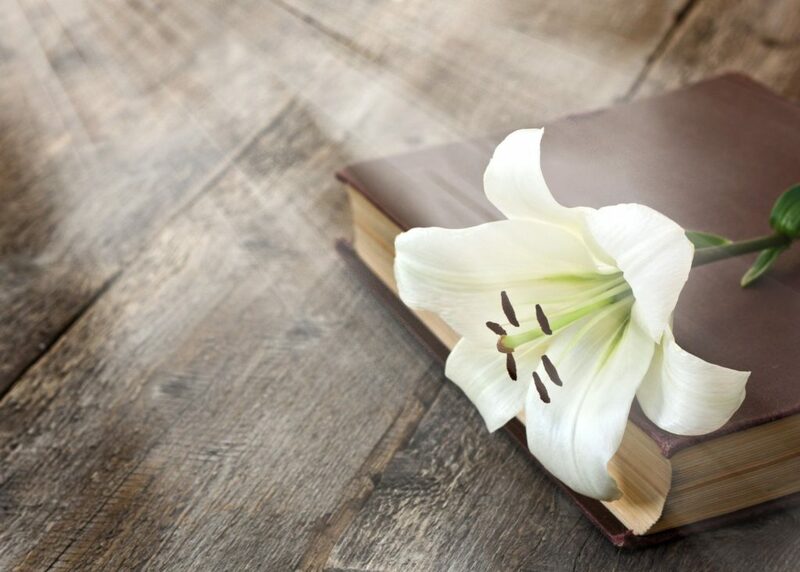 The mission of Providence United Church of Christ is our response to God's mission, and it is rooted in the ministry of Jesus Christ. We are led by the Holy Spirit in our covenanted ministries in our Providence United Church of Christ family. 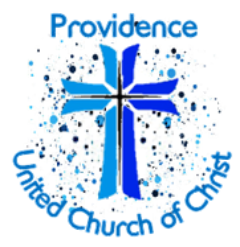 Each ministry of Providence United Church of Christ has specific goals and objectives, and each in its own way, promotes the local and outreach mission of our church. 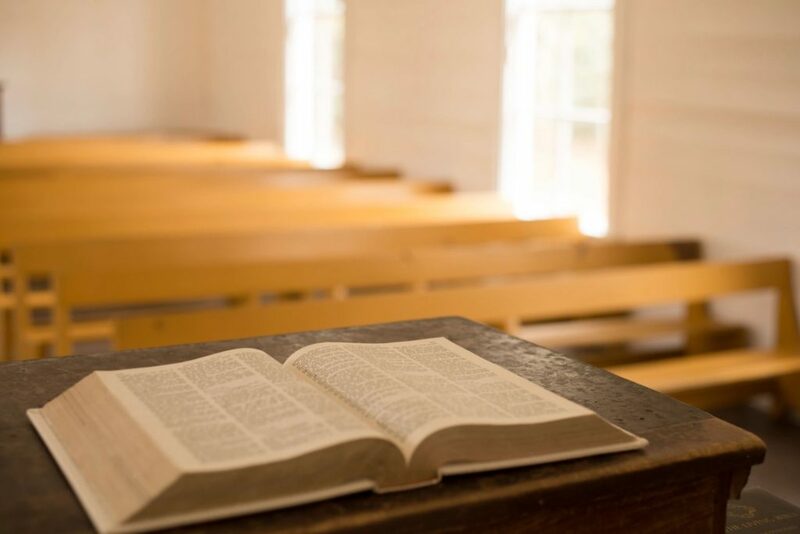 Although the mission of our church remains fairly constant, the ways in which our mission is carried out is influenced by the circumstances around our church at a particular time. To be a community of faith that reflect the kingdom of God through empowerment, edification and engagement, through the intersectionality of word and worship, the intentionality of justice and witness, and the involvement of church and the community.